The first one I was introduced to was a series called "Serial". The focus was on a homicide investigation into the death of an 18 year old girl named Hae Min Lee, who was found in a shallow grave, and the subsequent trial and conviction of her ex boyfriend, Adnan Sued. The interviews were fascinating because they were not edited to fit a 60 Minutes kind of format. They were raw and real. The interviewer was not slick and clever ... she was hesitant and thoughtful and refreshingly genuine. 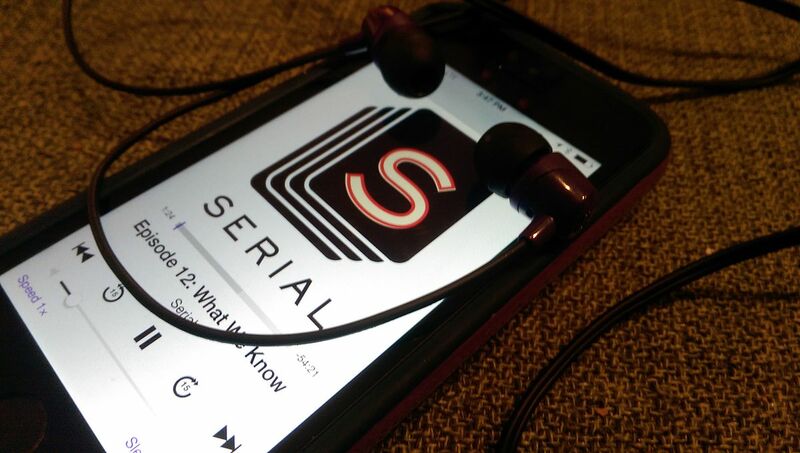 There was a subsequent season about an army deserter that's worth a listen as well. "How I Built This" is one of my favorites. 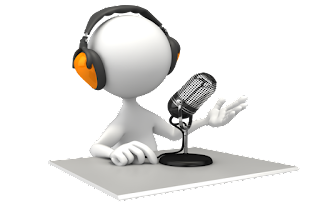 It's a PBS series that has been adapted to podcast format and should be on every entrepreneur's top ten list. Interviews with everyone from Sarah Blakely and her Spanx to Michael Dell and Dell Computers give you insight into what makes these guys tick, how they got started and where they are today. 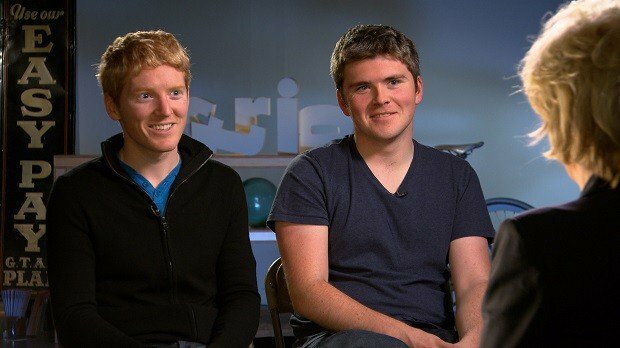 The most recent focused on two brothers who were from Ireland and sold their first company before they were 20. John and Patrick Collison then founded Stripe, a software company that uses a few lines of code to power the payment systems of companies like Target and Lyft. They talk about their early years (which was less than 10 years ago) when they were 16 and won science awards, moved to the US to attend Harvard and MIT and now are worth an estimated $9 Billion ... and they are not even 30. 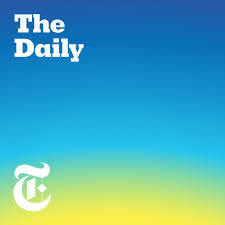 "The Daily" is a product of the New York Times and airs 20 minutes a day five days a week. It is really what news should sound like. In depth coverage of the biggest stories from experts that you'll want to hear from. Not into petty name calling or partisan debates ... just right to the core of the store, researched and presented expertly by Michael Barbaro. "Revisionist History" is from the mind of Malcolm Gladwell. Each episode re-examines something from the past ... an event, a song, an idea ... and asks whether we got it right. His latest was called "Divide and Conquer" and it was a study of the Constitution of the US and the use of semi colons. It was an incredible look into punctuation that caused some of our basic laws to be reinterpreted just by the way they were divided (accurately or not) by semicolons. I know that sounds dumb ... but it truly is not. 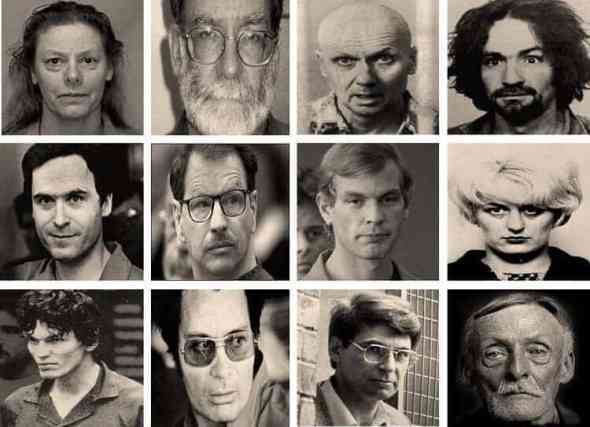 "Serial Killers" is another favorite. This one is just what it says ... and if you love the gory details of some of the great murderers of the 20th century, this one's for you. There are so many more out there. 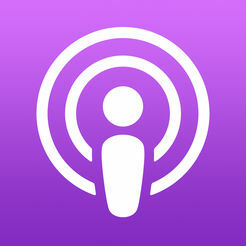 Just click on the podcast app and explore. I promise you'll find something you'll love.